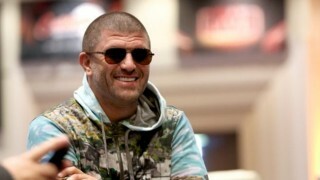 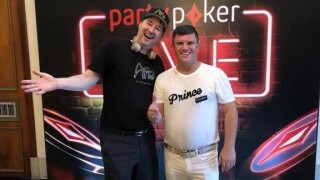 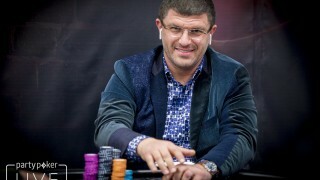 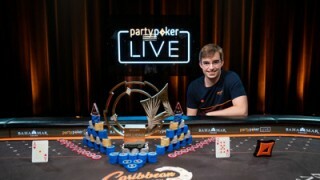 partypoker South America – Livestream-Replay vom Show Match mit Phil Hellmuth und Leon! 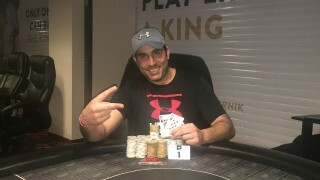 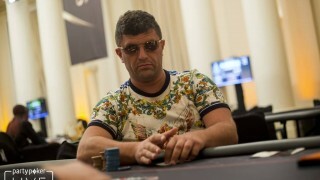 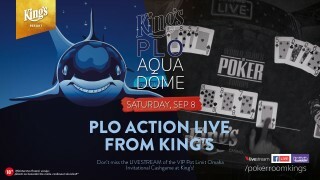 Livestream-Replay vom €100/€100 PLO Aqua Dome Highstakes Cash Game aus dem King’s! 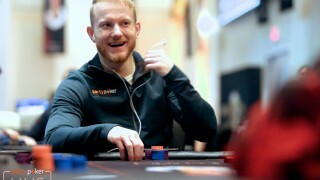 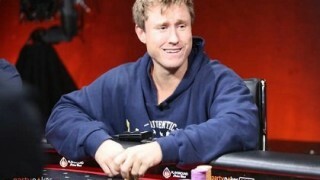 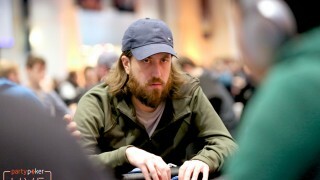 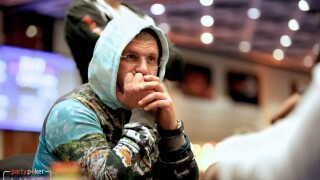 Poker Speech Play Bluff Breakdown – Charlie Carrel analysiert eine Riesenhand gegen Leon Tsoukernik! 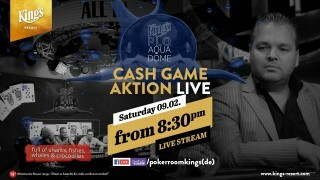 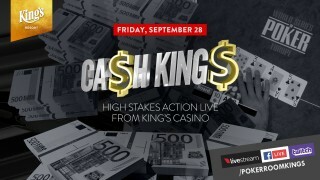 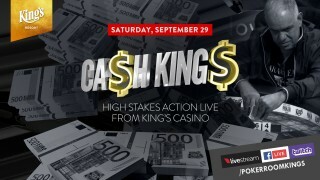 PLO Aqua Dome live – Highstakes Cashgame aus dem King’s – Stream-Start ab ca. 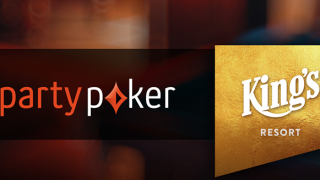 18:30 Uhr! 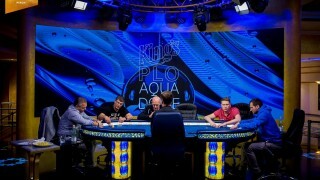 Mega Cashgame Action vom 5.-10. 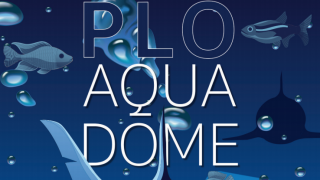 September beim neuen „King´s PLO Aqua Dome“!